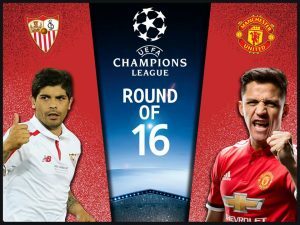 Man Utd will unleash Alexis Sanchez on the Champions League when they head to Spain to take on Sevilla in a last 16 clash on February 21. Jose Mourinho signed the Chilean superstar on astronomical wages in January to help drive the club to silverware and Sanchez will be expected to deliver. 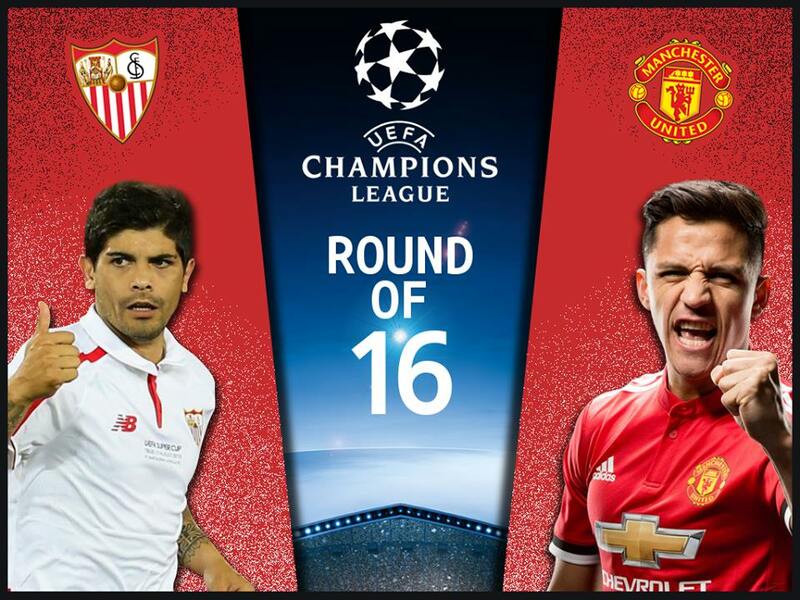 A Red Devils attack also featuring the likes of Romelu Lukaku, Anthony Martial and Jesse Lingard should cause all sorts of problems for a wobbly Sevilla defence that has shipped 34 goals in 25 league games this season. Sevilla scraped through in second from their Champions League group, despite losing 5-1 away at Spartak Moscow and conceding five goals in two games against Liverpool. They took seven points from a possible nine at home, so they are certainly a force to be reckoned with at the Ramón Sánchez Pizjuán Stadium. That has proved to be the case over the last few years in La Liga, where Sevilla have been poor on the road but extremely strong at home, driving them to top four finishes. They have the league’s fourth best home record this season, with seven wins and three draws in 11 games. They have lost two-thirds of their away games, leaving them sixth in the table, but they are a tough team to break down at their home stadium. Man Utd are in wobbly form, having recently fallen well behind runaway Premiership leaders Man City after suffering a shock defeat to relegation threatened Newcastle Utd. But they are strong in knockout competitions, as they proved by winning the Europa League and EFL Cup last season. Jose Mourinho has won the Champions League twice, with Porto and Inter, and he certainly has the nous and experience to take the Red Devils far in this competition. He is a masterful tactician and prepares exquisitely for different opposition, making his teams really difficult to face in knockout competitions. Check out Heritage Sports for lines and you will see that Man Utd are the clear favourites to qualify for the next round at Sevilla’s expense. But the betting is much tighter for the first leg, and that is largely thanks to Sevilla’s magnificent home form in recent years. 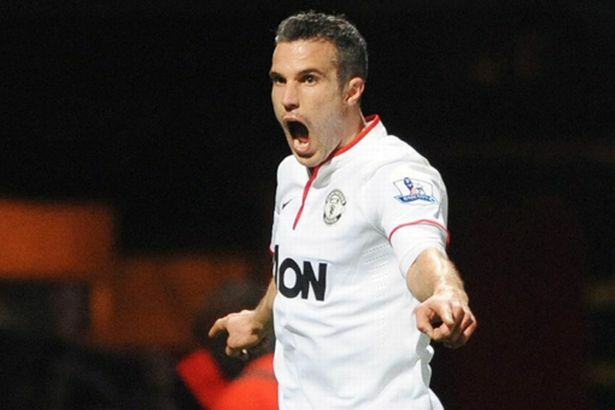 However, if you analyse both teams, Man Utd have a far better team on paper. 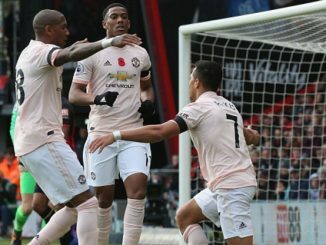 The sums lavished on the playing squad in recent years have brought in supremely talented stars like Paul Pogba, Lukaku and Sanchez, and Utd should have more than enough about them to secure an away win in this game. However, Mourinho is not a risk taker and he would probably be happy with a score draw in Spain, allowing Man Utd to get Sevilla back to Old Trafford and take advantage of their poor away form. Both teams to score might be a good option for anyone looking to bet on the game, as this is priced around the 10/11 mark. Sevilla have not failed to score at home since mid-December, while Man Utd’s attack is full of danger, pace, trickery and invention. It will be a huge game for Sanchez, who said he left Arsenal for Man Utd in a bid to win trophies. There will be no room for excuses if he does not perform on the big stage, but he certainly has the talent to cause Sevilla a real headache in this game. Man Utd really should make it through to the quarter-finals and nobody will be keen to face them, so they look a really interesting option to seize glory in the Champions League this season. They have a strong and deep squad and can focus intently on this competition, so that makes them a very dangerous proposition for Europe’s elite.